Naptown Buzz / Utter Oddcast crewat Left Bank Cafe. Please follow @naptownbuzz on Twitter for more information or to ask questions. 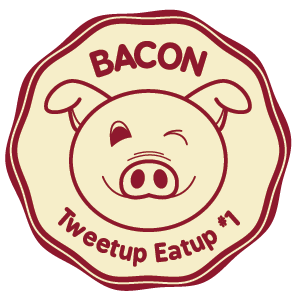 All attendees* must bring a bacon treat or an uncooked pound of bacon. And if bacon wasn’t enough, Sun King Brewery will be doing a beer tasting for the event as well!